Medications work best when they are taken correctly and as indicated. Our dose administration service can help with your daily medication regime by clearly setting out your medications according to their times and days. This can help as a reminder for taking your medications and can help simplify complex regimes. 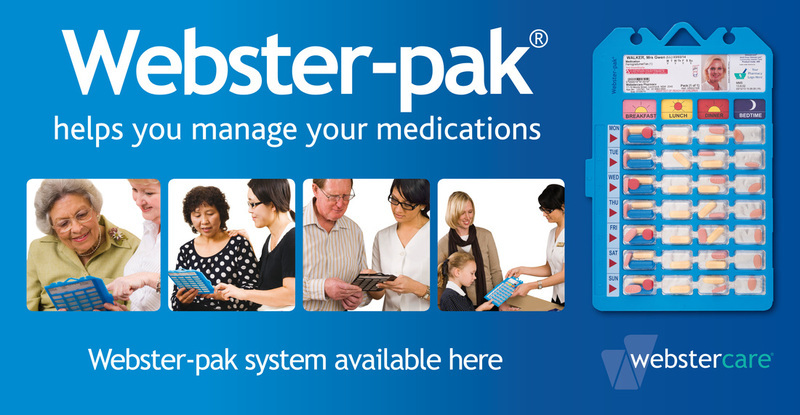 Speak to one of our pharmacists to see how we can assist in your care or those under your care.